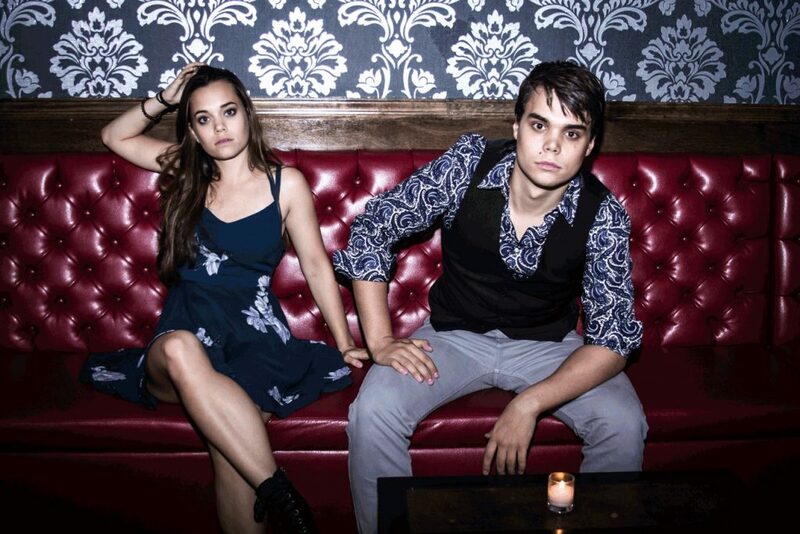 Meet sibling rockers Jocelyn and Chris Arndt. Devastatingly powerful vocals and retro-rock guitar, with lyrics that run the gamut between vulnerable to all-out venomous, Jocelyn & Chris Arndt’s music has matured into what can only be described as a throwback to pure, album rock. Jocelyn and Chris kicked off 2016 with shows across CO, NV, AZ, and CA, including a headline performance for action television network Edge TV at The Legendary Viper Room in Hollywood. This Spring/Summer performances include SXSW, The Red Gorilla Music Festival, The Florida Music Festival, The Big Lick Music Festival, and Summerfest in Milwaukee, Wisconsin. Recent song premieres appeared in Relix Magazine, Paste Magazine, The 405, and Glide Magazine. Their new album Edges features guest appearances by G Love and Gov’t Mule’s Danny Louis. The 12 song effort as of 5/9/16 is Jam Band US Albums #17 and FMQB AAA Albums #159. With incredible music and upcoming performances nationwide, Jocelyn & Chris Arndt are the new generation of authentic rock.